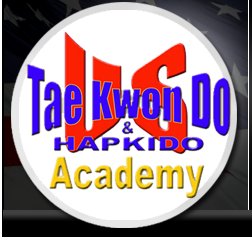 Welcome to US Taekwondo and Hapkido Academy - Rutherford County's premier martial arts studio specializing in the development of character, discipline and fitness through the study of martial arts. 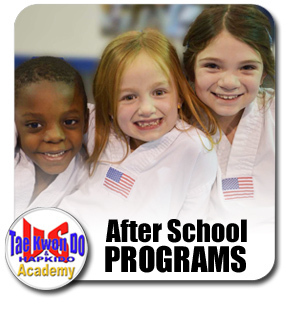 We're proud of the fact that we don't just teach marital arts. Rather, we're about the development of future leaders and people who will go on to make significant contributions to their community. 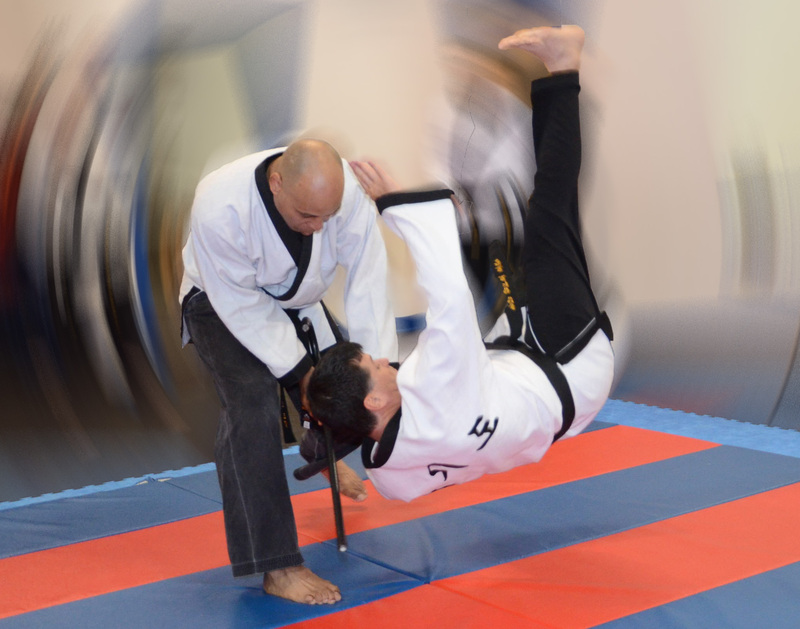 To excel at Martial Arts requires Commitment, Discipline and other Characteristics that will serve an individual well regardless of the career path they choose. 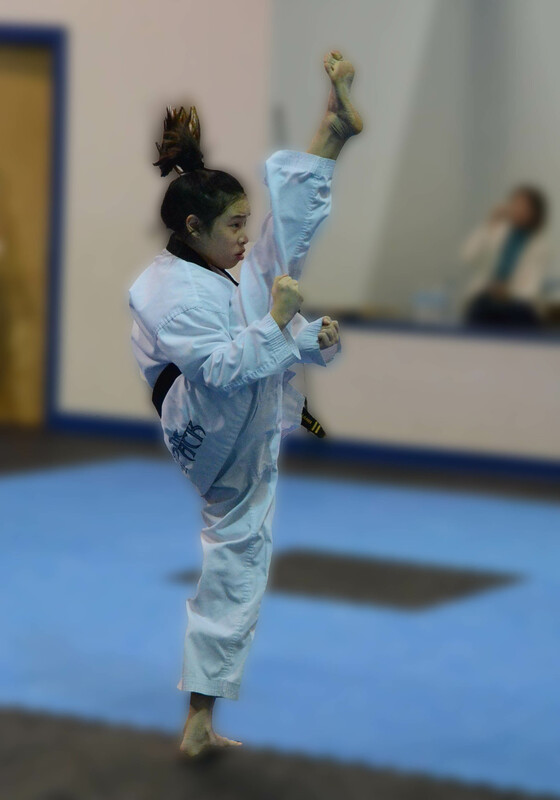 Our staff is both skilled and committed when it comes to the development of the body as well as the mind. 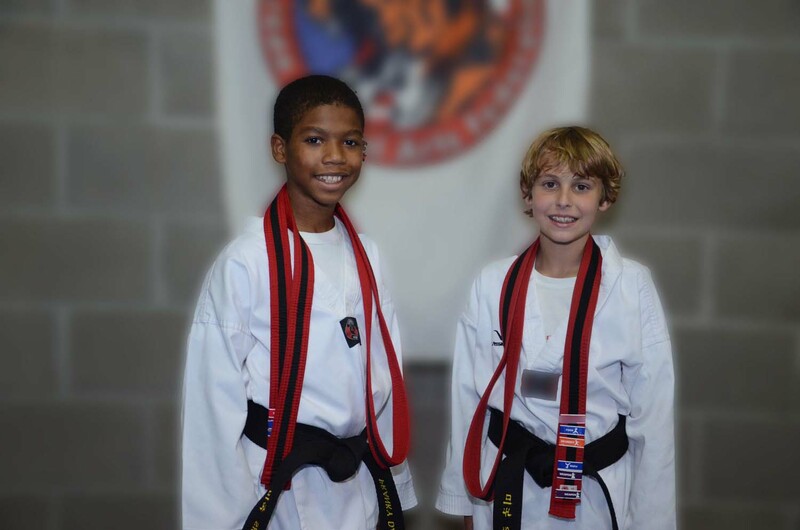 By becoming a student at the US Tae Kwon Do Academy, you're taking a step towards a goal that represents more than just self defense. You're allowing yourself to be developed into a person that's more prepared and more equipped to handle any and every challenge that you may encounter. 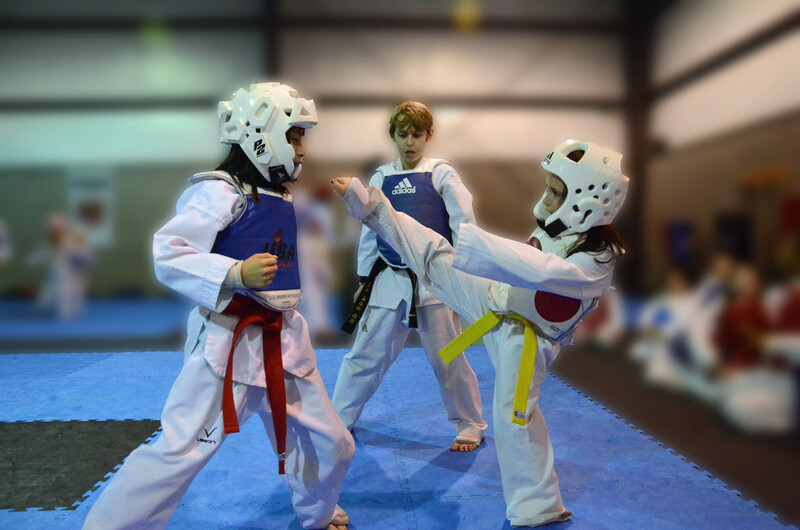 That's the real advantage of martial arts and that's the overarching theme at US Tae Kwon Do Academy! 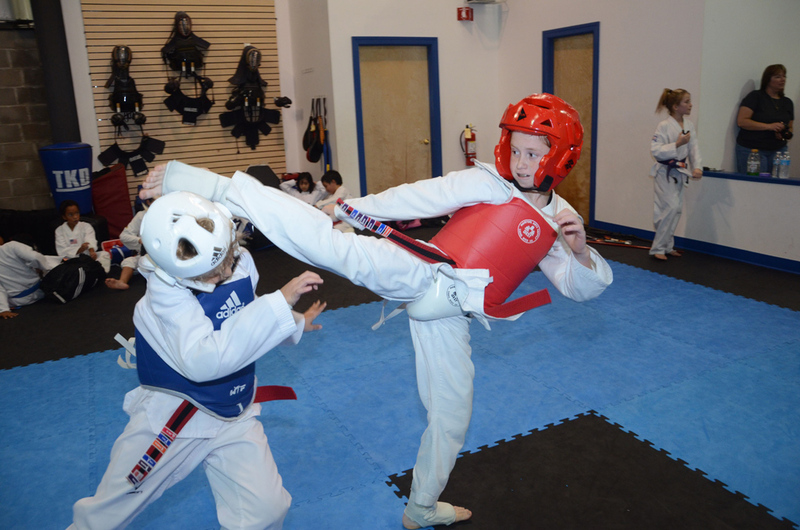 Classes are available throughout the week for mulitple age groups as well as after school programs that provide an outstanding enviornment where your child can improve themselves both physically and mentally.